Easy Healthy Breakfast for School and Work Mornings that Your Kids are going to love too! 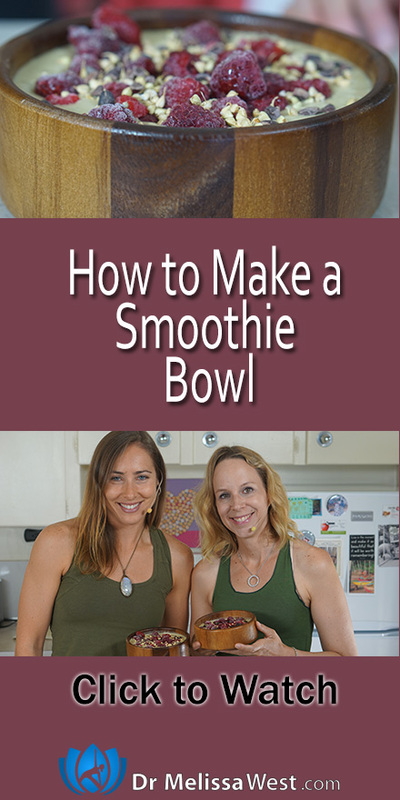 Today my friend Christine Salus is showing us how to make an easy, healthy, peanut free easy, healthy smoothie bowl that is great for those busy back to school mornings or mornings that you have to get off to work. 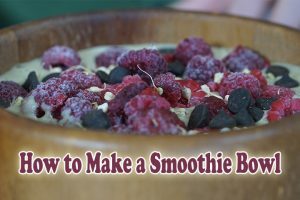 This smoothie bowl is also a super yummy hit with kids. Buckwheat is a gluten free seed that is high in protein and fiber. 1 tbsp of sprouted buckwheat, about the amount we used in our smoothie bowl contains 1 g of protein and 1 g of fiber.